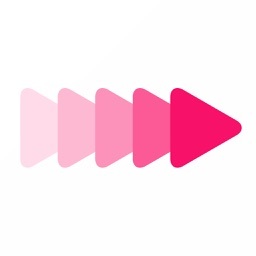 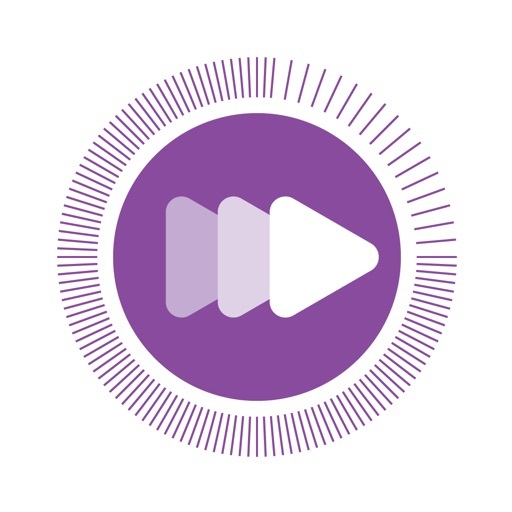 SlowMe aims to help you create slow motion videos easily and effectively! 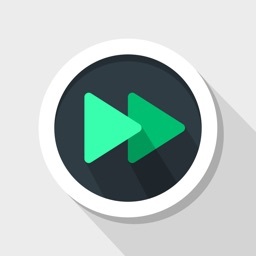 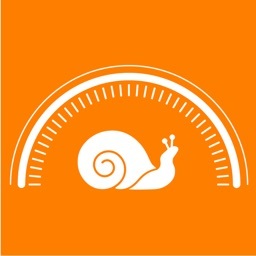 SlowMe is the best way to edit the playback speed of your videos. 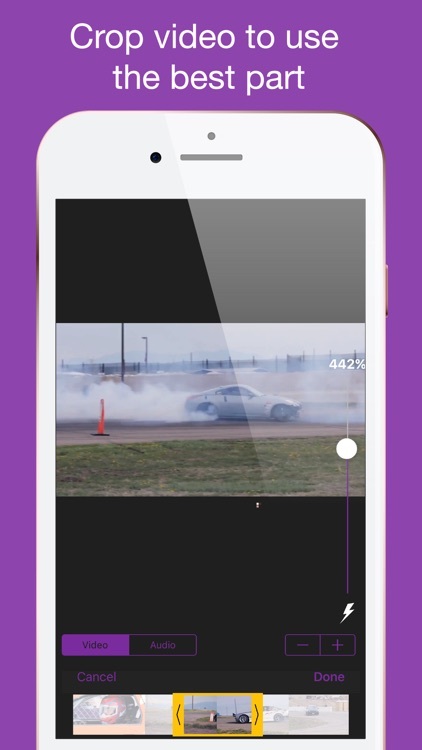 Speed control is easy to use that help you create slow motion video quickly. Create slow motion video then share via email, youtube or Facebook. 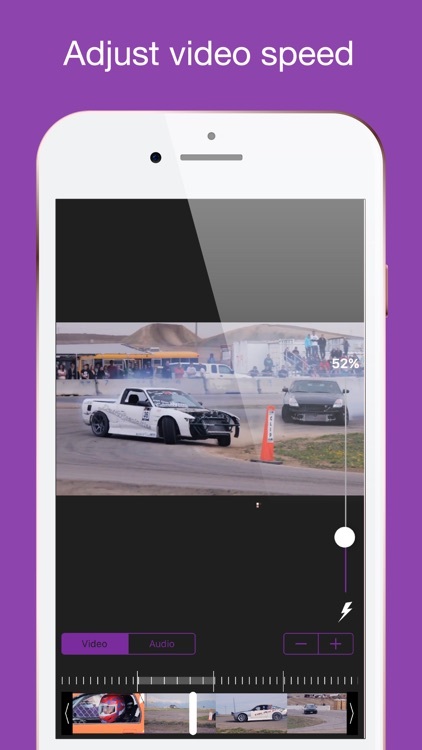 You can also able to export the video to your camera roll for later use. 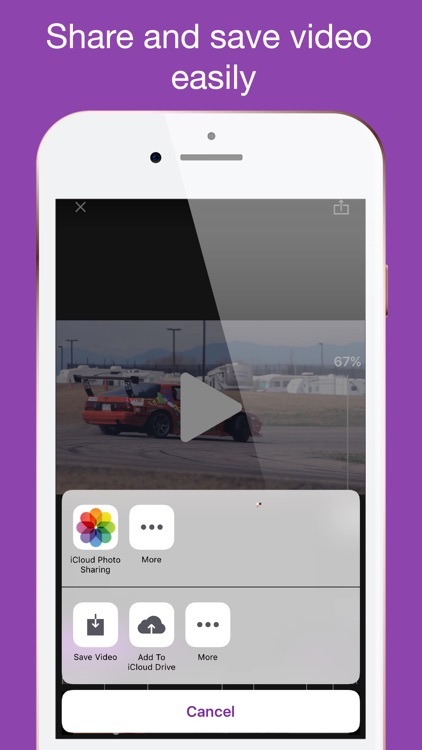 All of these options is on one share button. 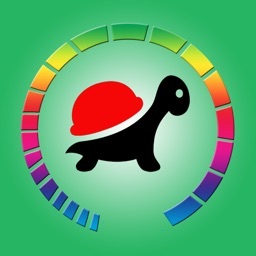 And SlowMe is totally FREE. Let try it now!